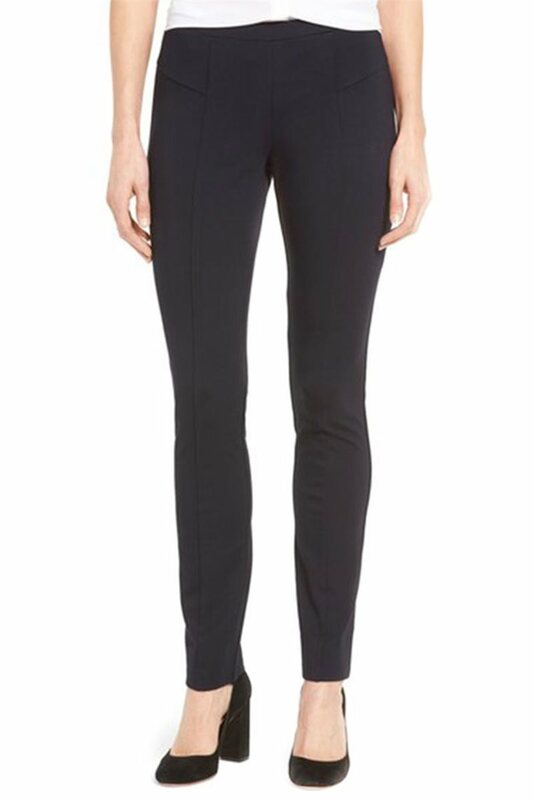 Completely modern in our slim silhouette, the Paneled Ponte Pant features leg lengthening front vertical seam detailing. 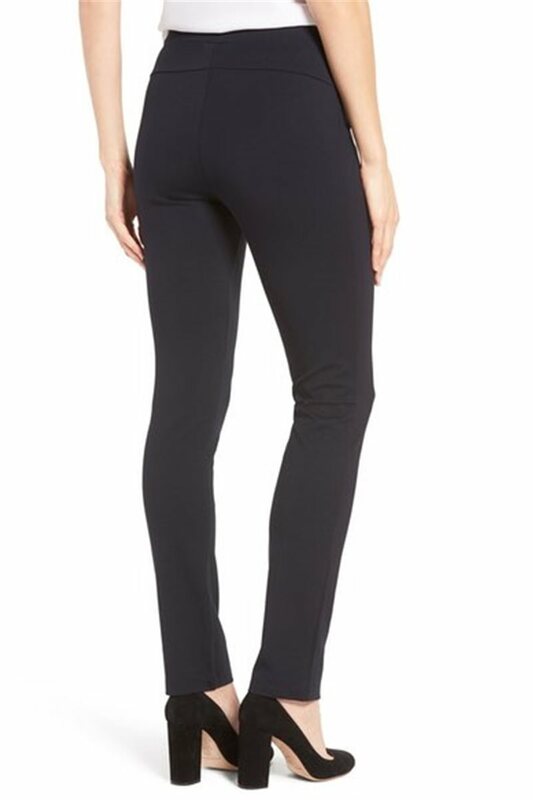 This Foundation stretch knit pant is the perfect pant for tunics, chunky sweaters and long cardigans. Knit ponte pant. Legging like stretch and always opaque. Slim through the hip and thigh. Pull on construction. Hidden elastic waistband. 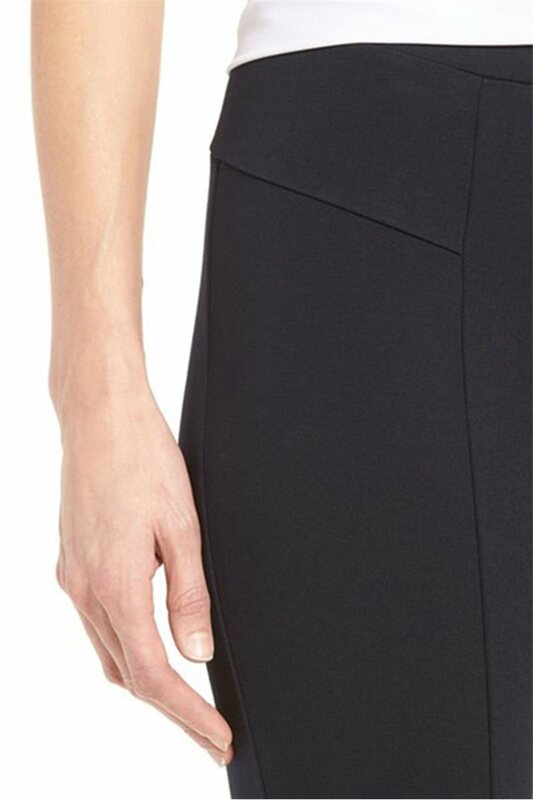 Front vertical seam details. 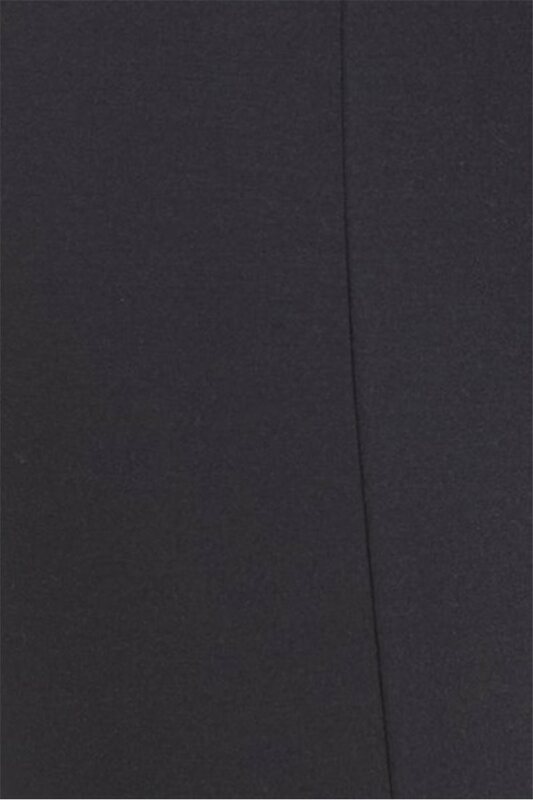 Missy: 31" Inseam. 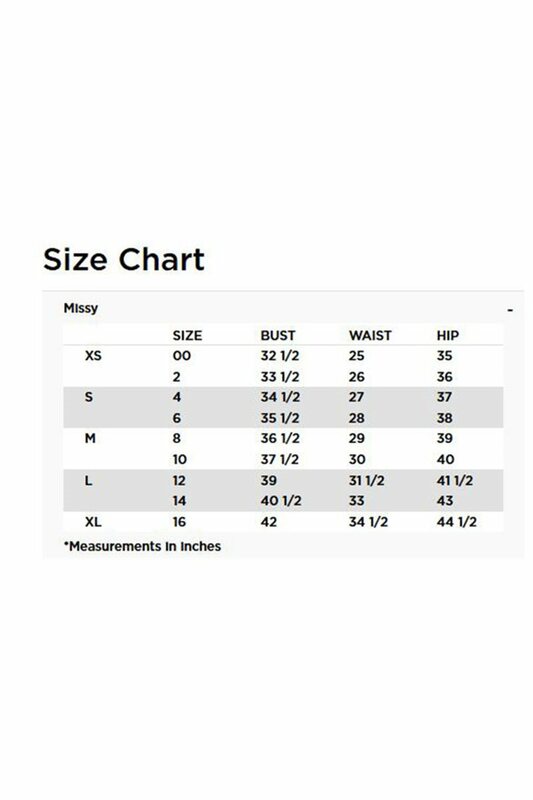 56% Rayon/39% Nylon/5% Spandex. Turn garment inside out. Gentle cycle. Machine wash cold separately. Only non-chlorine bleach when needed. Reshape and lay flat to dry. Cool iron on inside if needed.